NuPlus seems like a simple product. The ingredient label does not indicate high levels of protein or vitamins. I don't want to give you chemicals, but rather foods that your body will recognize as nourishment. In reality, your everyday diet probably includes too much protein and carbohydrates. By giving you more of those chemicals, your body will tip even more out of balance. NuPlus is so popular because it works by nourishing and filling in the nutritional gaps in our daily out-of-balance diets. Without this balance, it is hard for your body to enjoy wellness. As your body continues to find balance, you will notice that even plain vegetables taste sweeter than before. You may also experience this same sensation drinking unflavored water. When your body achieves balance, you will be able to enjoy the nutrition and taste from your food. The ingredients in NuPlus include plants that provide dramatic results based on thousands of years of documentation from Chinese herbalists. These are not medicinal herbs, nor are their benefits medically proven. Instead, these are healthy, whole food grade herbs that contain concentrated amounts of bioflavonoids, antioxidants, amino acids (the building blocks of protein), and other phytochemicals (plant nutrients) that have been scientifically proven to provide important health benefits. NuPlus is back in Canada - Let's Celebrate! TOPIC: Sunrider Whole Food Plant-Based Nutrition – NuPlus Back in Canada! Sunrider NuPlus makes a wonderful, guilt-free between-meal snack. Keeping a balanced diet is essential for health. Our daily food intake, unfortunately, is often unbalanced. Sunrider’s most basic herbal food, NuPlus, is formulated with herbal ingredients that serve as a foundation on which to build a healthy diet and to fill in nutritional gaps. NuPlus® Concentrated Herbal Food blends herbal tradition and nutritional science. It’s a balanced herbal formula based on the Chinese tradition of health maintenance through proper nutrition. Sunrider owner expertise integrates the Philosophy of Regeneration —to nourish (Yin) and cleanse (Yang) the body—with sound nutritional research. It’s naturally low in calories, fat and cholesterol, and makes a smart choice to consume in between meals and at any time throughout the day. The all-natural, superior ingredients avoid chemical isolates, preservatives, added sweeteners or fat. NuPlus is available in 10 packs and 60 packs in Canada: (after December 14, 2015) For 5 years we were not able to get NuPlus in Canada, though we had it for 25 years before that!. NuPlus comes in 6 different varieties and is packaged in 15g packets. Boxes of 10-packs or 60-packs. The packets are convenient to take with you or use at home. and for very young and very old. Original - Dr. Chen's original formula. Contains only Chinese herbs, no beans, no fruit. Simply Herbs This formula is easy to digest and assimilate. and therefore contains more protein. Has a smoother texture than the varieties with fruit pieces. Green Bean, Red Bean, Black Bean, White Bean, Imperate Root. of natural, freeze-dried fruit pieces. strengthen the heart and cardiovascular systems. menstruation, ovulation and post partum recovery. a very nourishing purgative that also strengthens the spleen. nervous system and healthy cholesterol levels. spleen, lungs, adrenal glands, and reproductive system. Fox nut is the fruit of the Water Lily Plant. and circulation; and helps peristalsis. It was found to enhance the cell's moisture barrier. beneficial cholesterol (HDL, high density lipoprotein). 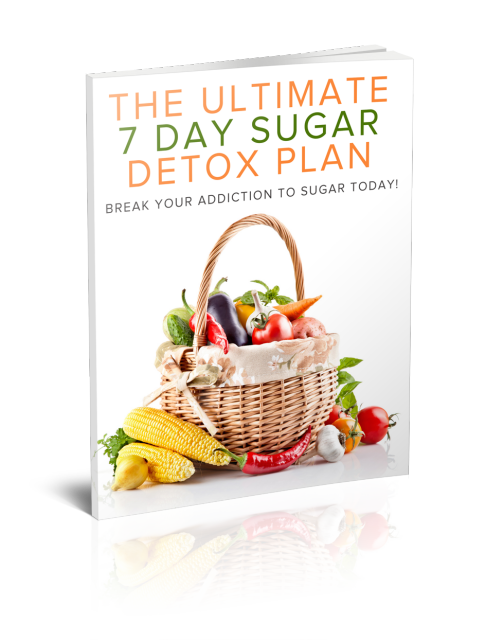 fighting fatigue and regulating blood sugar. According to pharmacological research, components of Coix Fruit, including glycerides of palmitic acid, myristic acid, 8-octadecenoid acid, coixenolide and phytin, help maintain a healthy immune system, nervous system and normal cholesterol levels. The constituents in Chinese Yam - starches, proteins, choline, mucine and allantoin, sugars such as glucose, fructose and sucrose, as well as amino acids such as phenylalanine -- help regulate metabolism and digestion. 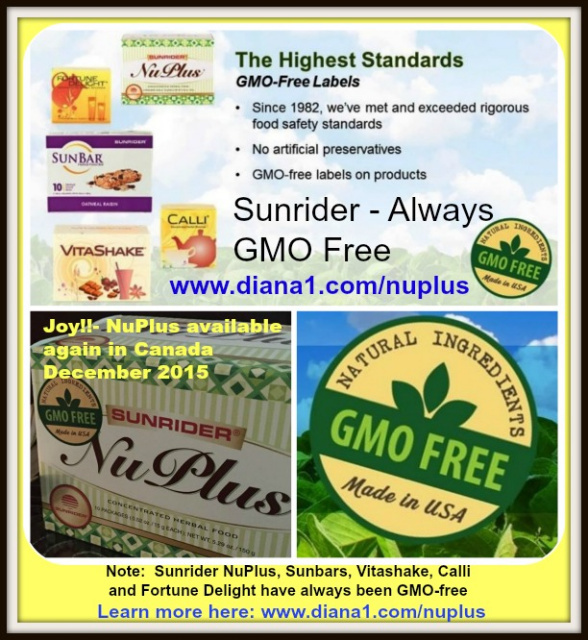 Sunrider NuPlus also contains bioflavonoids, naturally occuring plant chemicals that act as antioxidants. It is naturally low in fat and cholesterol.